If you are looking to restore your siding, deck, and driveway to their original glory, you would be hard pressed to find a more economical solution than power washing. Arguably, none of Pacific Windows & Homes services provide the instant gratification of power washing. They say a picture is worth a thousand words, and when you take a look at our before and after pics, you’ll see that it’s true! Tired of looking at your dirty and stained brick or vinyl siding? It’s frustrating, right? After all, you see that siding every time you enter your driveway. You’d much rather see a clean and shiny home. We can help! Pacific Windows has all the essential professional equipment and we know how to “shine” your home’s siding. Our technicians can safely and efficiently clean most homes in a day. You go to work in the morning, and come back to a bright and shiny home. 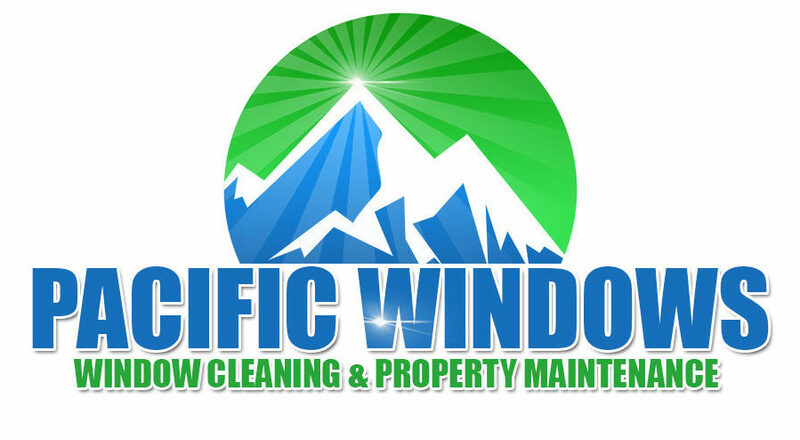 Pacific Windows uses two methods to wash your home: soft wash or hand wash and power washing. Both methods are highly effective. For wood and delicate surfaces, hand wash or soft wash is preferred. For more robust surfaces, power washing does the trick. Get ready for BBQ season! Before your next party, have Pacific Windows power wash your deck and patio. In no time we will have your wood, vinyl, composite, or concrete deck looking shiny and new. While we’re there, our technicians can also clean up your patio furniture. Plastic, composite, wood, and metal outdoor furniture clean up beautifully with a power washer in the hands of a pro!